Who is considered the founder of experimental medicine and physiology? The French physiologist Claude Bernard (1813–1878) is credited with originating the experimental approach to medicine and establishing general physiology as a distinct discipline. His classic work, Introduction to the Study of Experimental Medicine, was published in 1865. He was elected to the Académie Française in 1869 for this work. 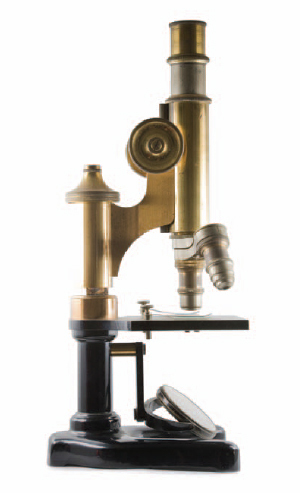 The development of the modern microscope vastly improved scientists’ knowledge of bacteria, viruses, cells, and small anatomical structures.© iStockphoto.com/Christopher Pattberg Fotodesign.